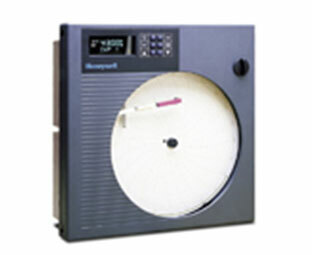 Honeywell’s circular chart recorders offer a cost-effective way to maintain records of historical batch process data and help manufacturers optimize the data collection process. The recorders are microprocessor-based and can record a variety of process parameters such as temperature, humidity, pressure or flow from transmitters. 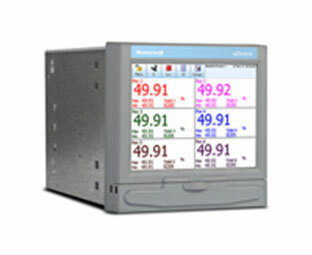 Honeywell’s Paperless Recorders enable electronic acquisition and storage of data, helping manufacturers make informed decisions faster and improving operational reliability. In addition, these recorders eliminate the costs associated with traditional chart recorders.